Lenovo Zuk Z1 has been launched in India @ price of INR 13,499, and it will be an Amazon exclusive smartphone. Lenovo Zuk Z1 will go on sale from May 19 and registrations for the sale already started. 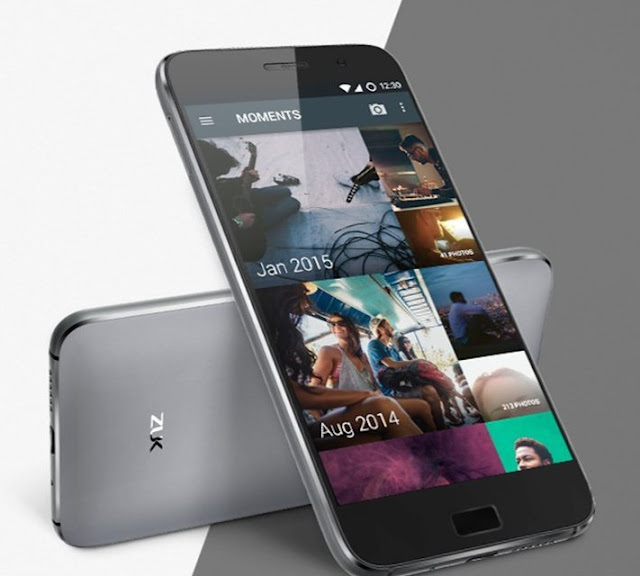 Lenovo ZUK Z1 runs Cyanogen OS 12.1 offering customization's, as well as the ability to root and flash the phone. It has a 5.5-inch Full HD display will come with a lot of customization's. Zuk Z1 also comes with USB Type-C slot for charging and data transfer, along with a big 4100 mAh battery. Lenovo claims the battery will last long as it cuts down on unnecessary charge cycles by switching to DC power when the battery touches 100 per cent. The rear camera is 13MP, while the front camera is 5MP. The fingerprint scanner on the Z1 supports 360 degree recognition. Zuk Z1 does not have micro-SD slot for expansion.